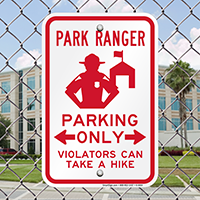 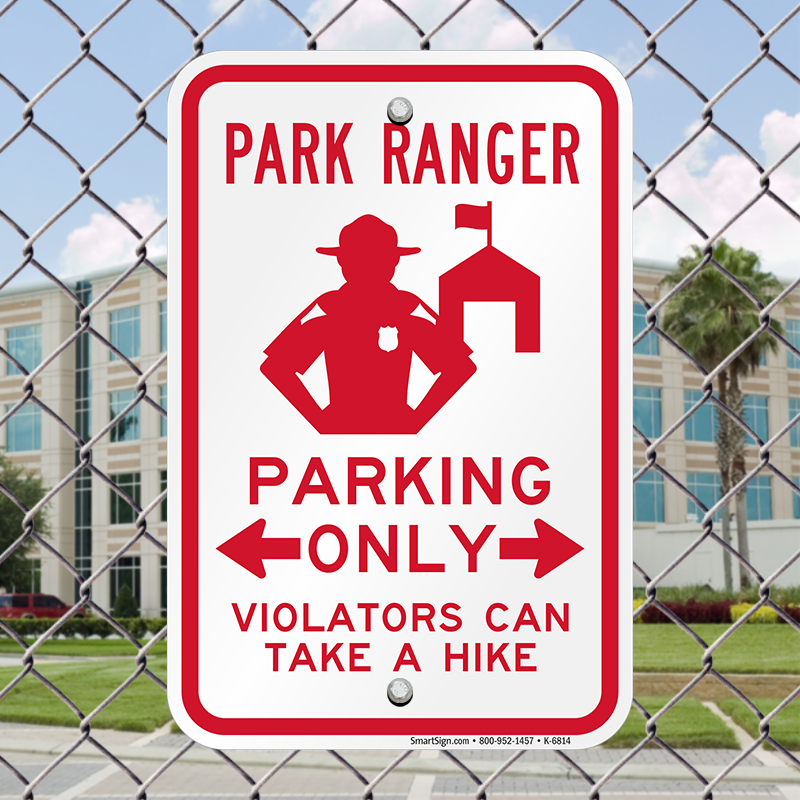 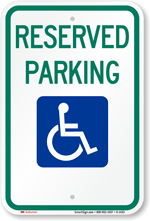 Reserve a parking spot for your Park Ranger with a fun message. 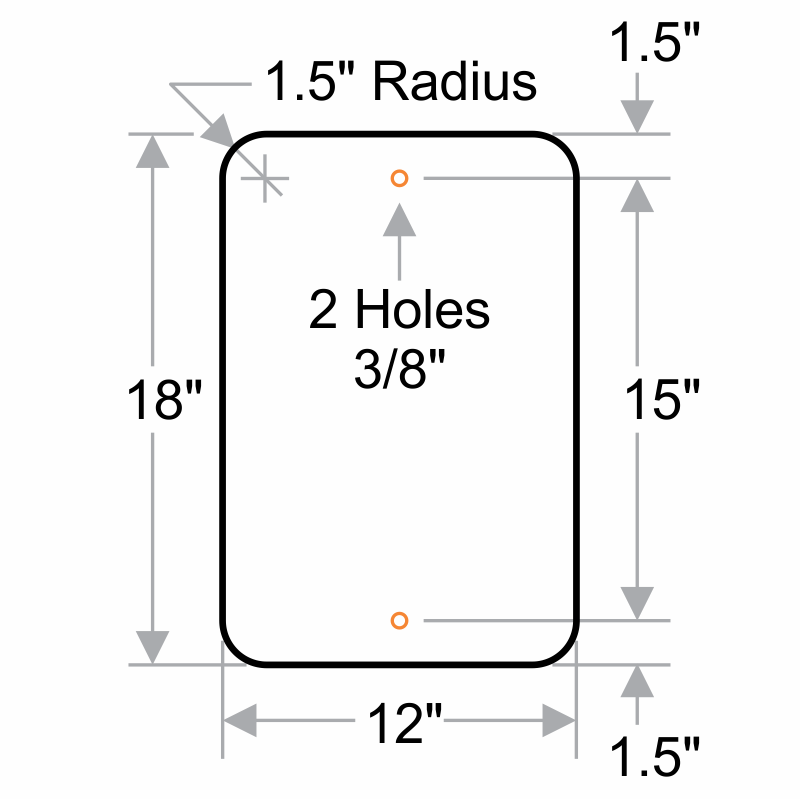 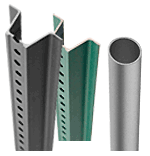 • Pre-drilled holes can be used for easy and quick installation. 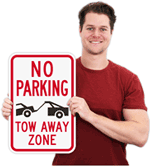 • Novelty Parking signs make great gifts for near and dear ones.